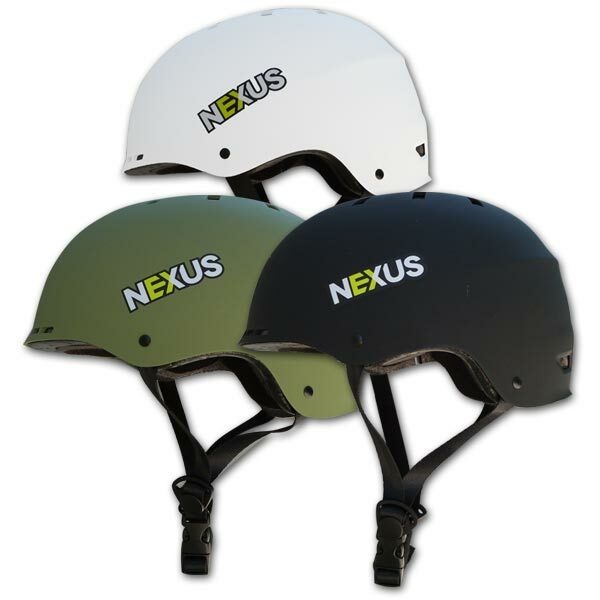 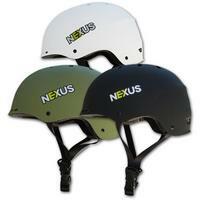 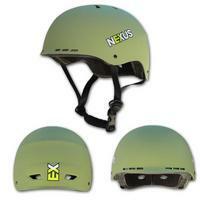 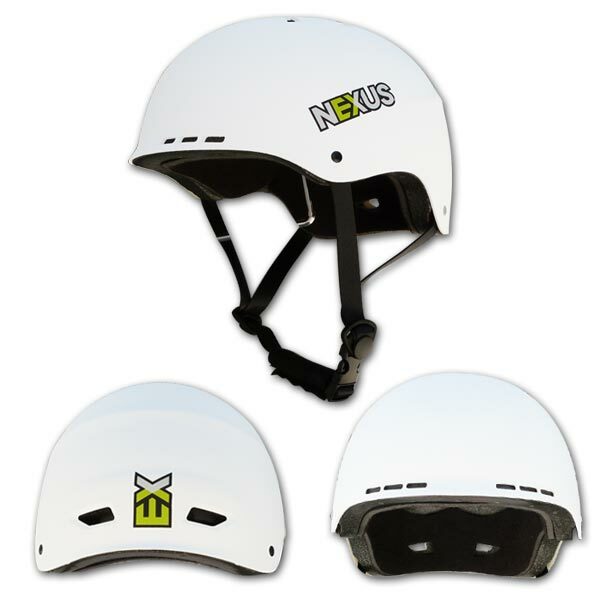 This Nexus recreational safety helmet is suitable for many outdoor sports, providing necessary protection while being active. Suitable for Skateboarding, Cycling, Skating, Skiing and Snowboarding. Meets EN 1078:1997 Helmet Standards. 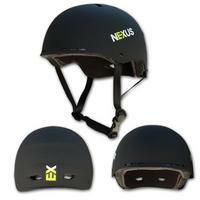 Features include a tough ABS outer shell, aerodynamic ventilated design, adjustable chin pad. 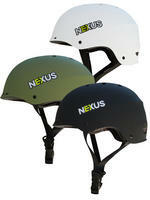 Available in 3 sizes: Small (52 - 54cm), Medium (55 - 56cm) or Large (57 - 58cm). Also meets EN 1078:1997 Helmet Standards.